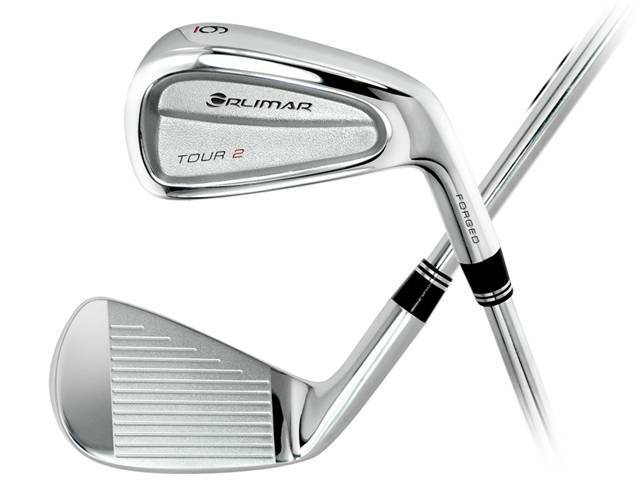 Orlimar Golf Company has introduced a players’ iron design they say has the performance and feel of blades but with more off-center hit forgiveness. Their new Tour 2 irons are made from a soft carbon steel featuring a cavity muscle back. The Tour 2s are available in 3-PW at a SRP of $799.99, right handed only.